Truth. 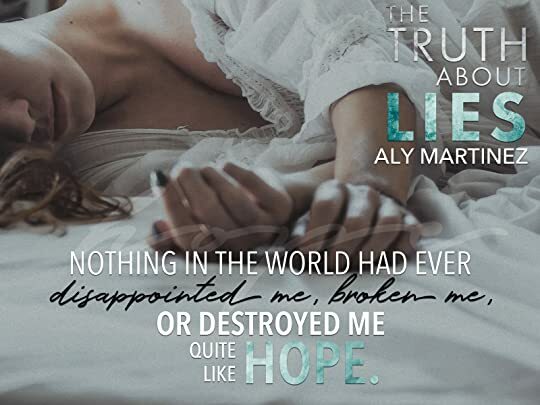 Aly Martinez is one impeccable gifted writer. Martinez continues to blow me away with her highly emotionally charged romance and flawed characters. The Truth About Lies is hands down one of the best books I have read in 2018. This book me on an emotional journey where every word and page had my heart. 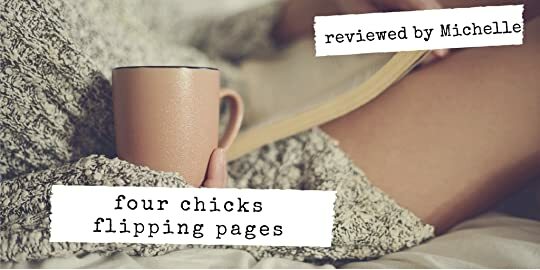 With her strong, broken and yet heartrendingly beautiful characters, Aly captured our hearts as she gave us one of the most gritty and raw stories of love, healing, and strength. Since this book is a duet, I will not give away any spoilers but I will just say the writing was phenomenal. So if you are looking for a book that will leave you speechless and begging for more, then I highly recommend you to read this book and that is the honest truth. No lies..this book will have your heart.